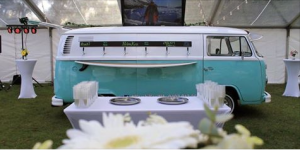 Our bar can be an amazing addition to your wedding celebration. 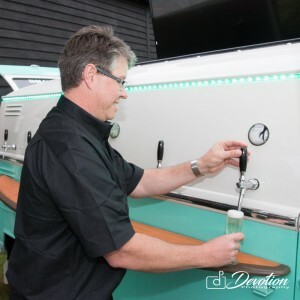 – Pay Bar – Your guests pay for their own drinks, we have a minimum spend requirement on this solution, but this does not affect you if you have more than 70 guests. We accept card payments and this is a fully serviced bar with spirits, cocktails and anything your guests may desire. As these venues make most of their revenue from the sale of alcohol, they may initially be against the Kombi Keg but they really needn’t be. 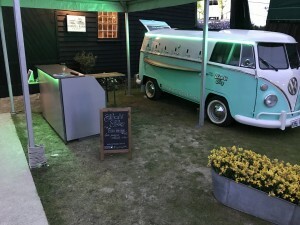 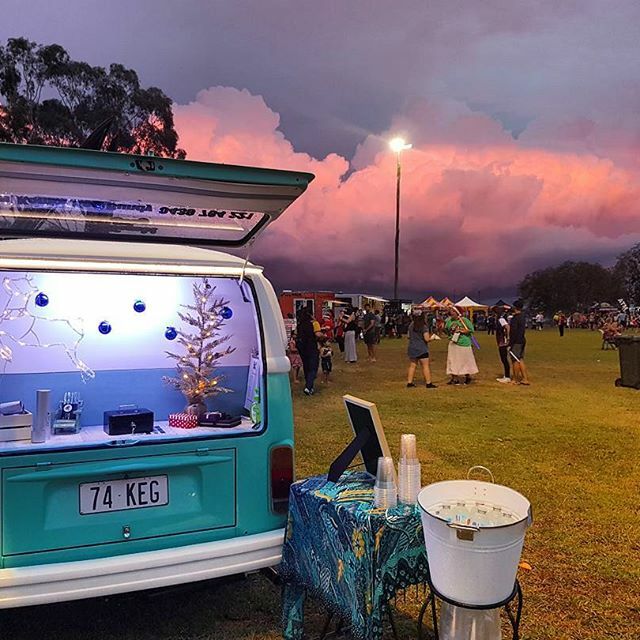 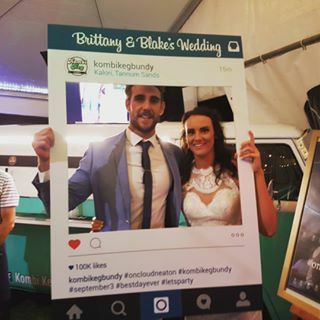 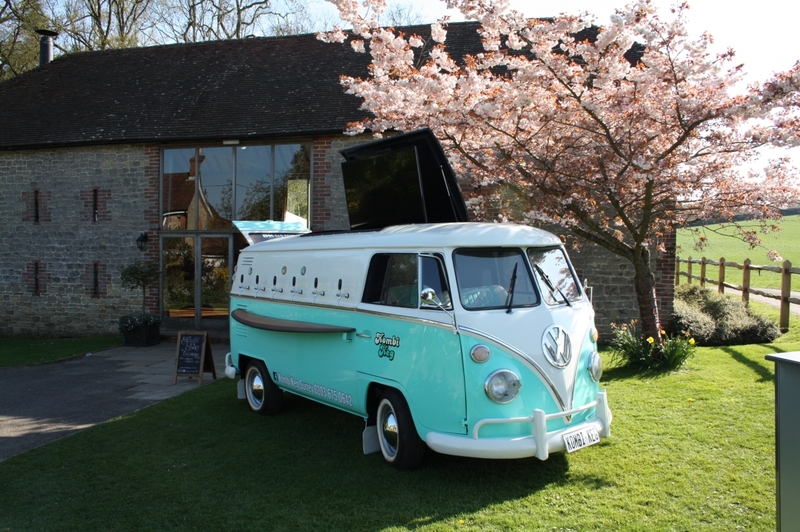 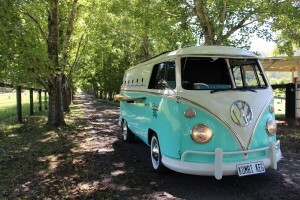 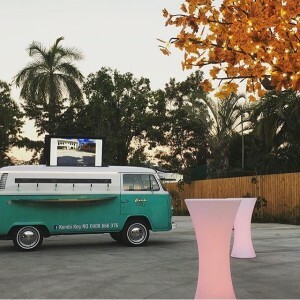 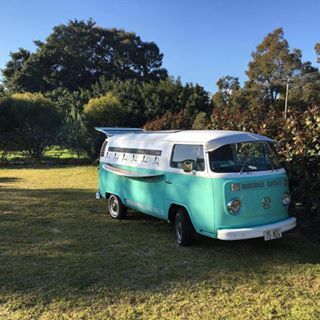 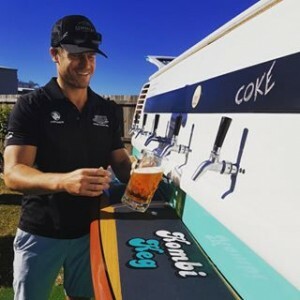 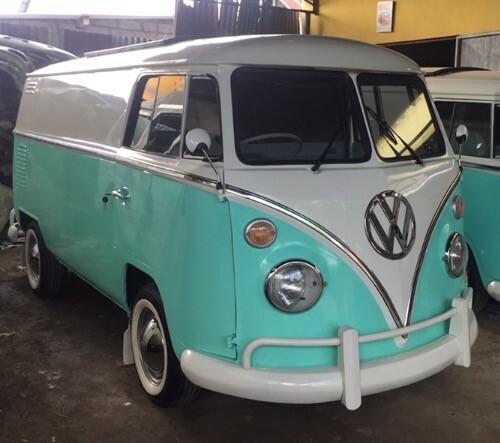 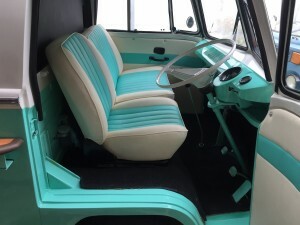 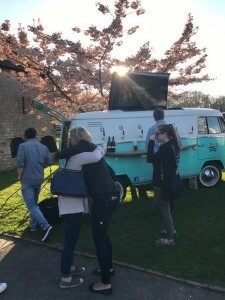 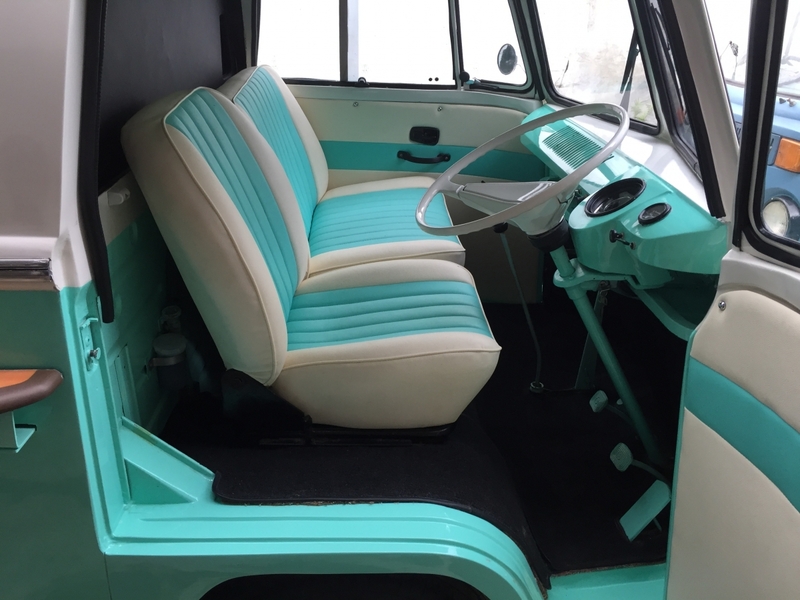 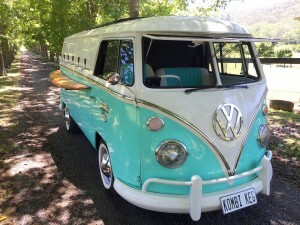 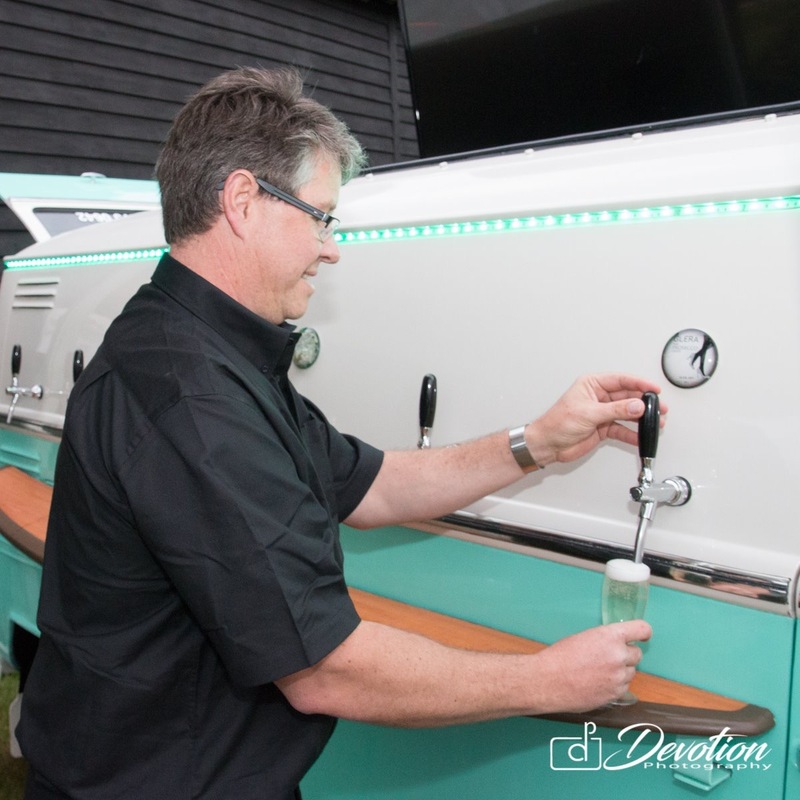 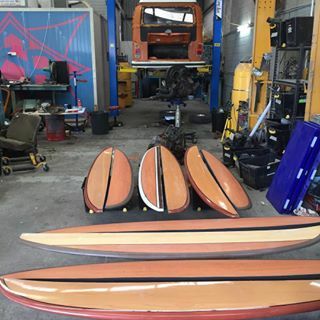 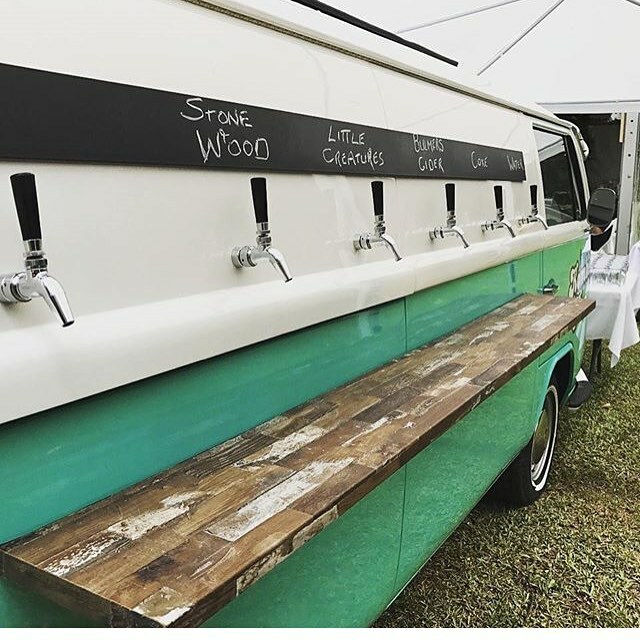 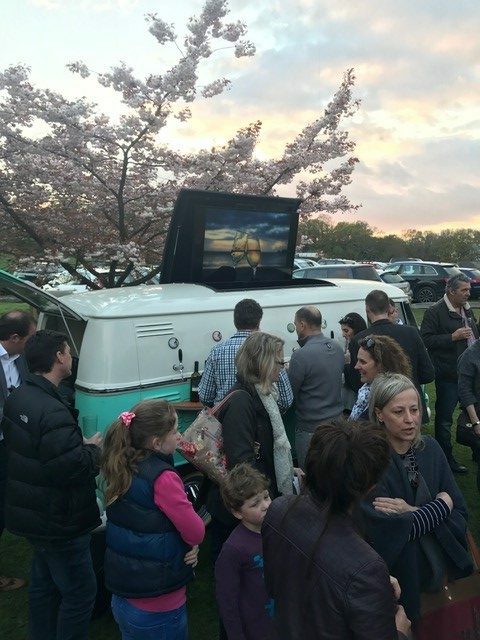 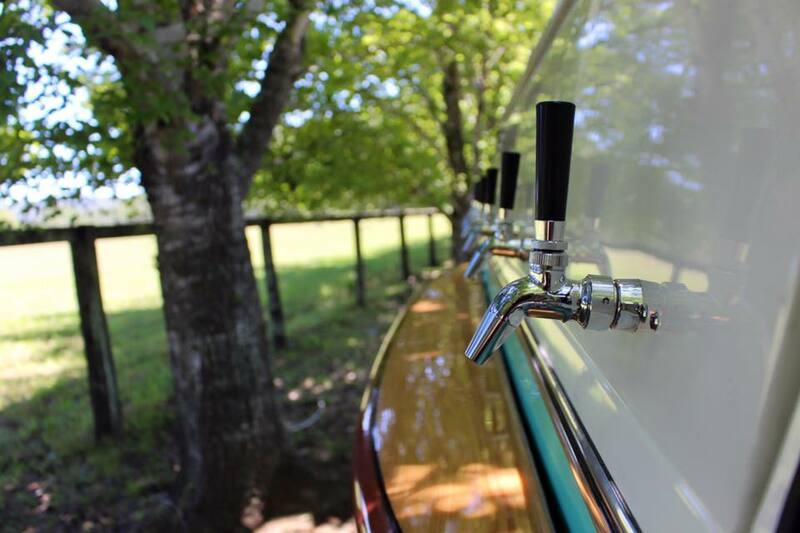 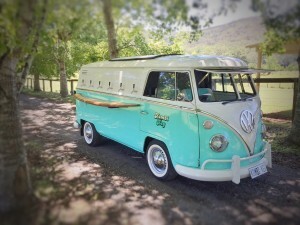 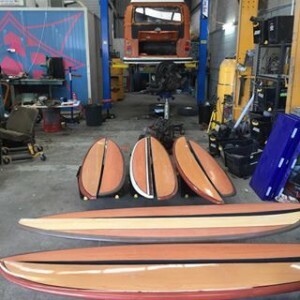 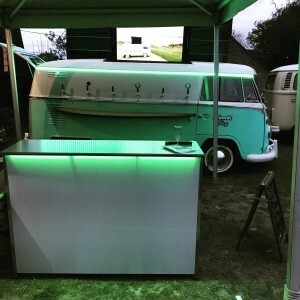 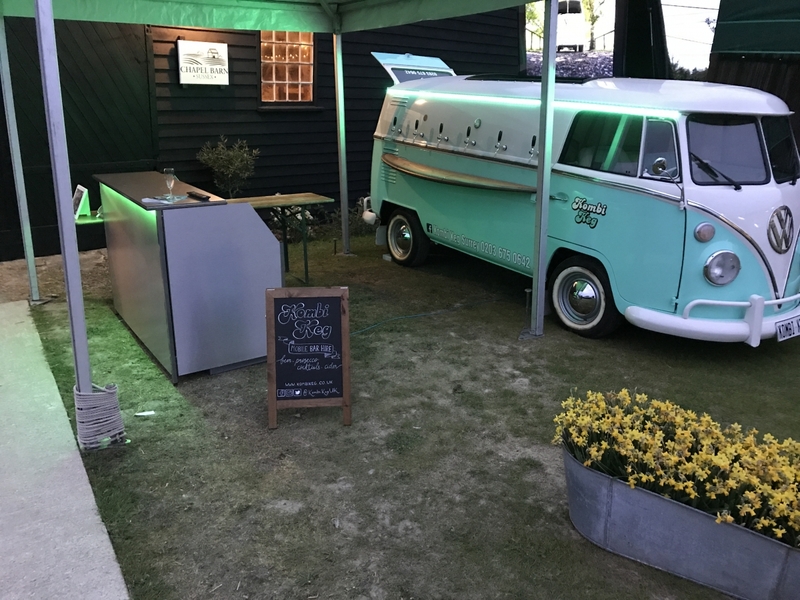 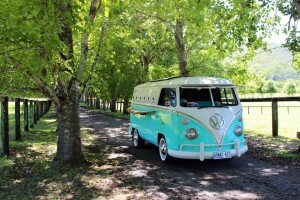 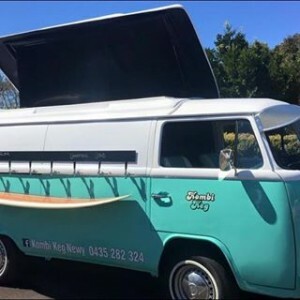 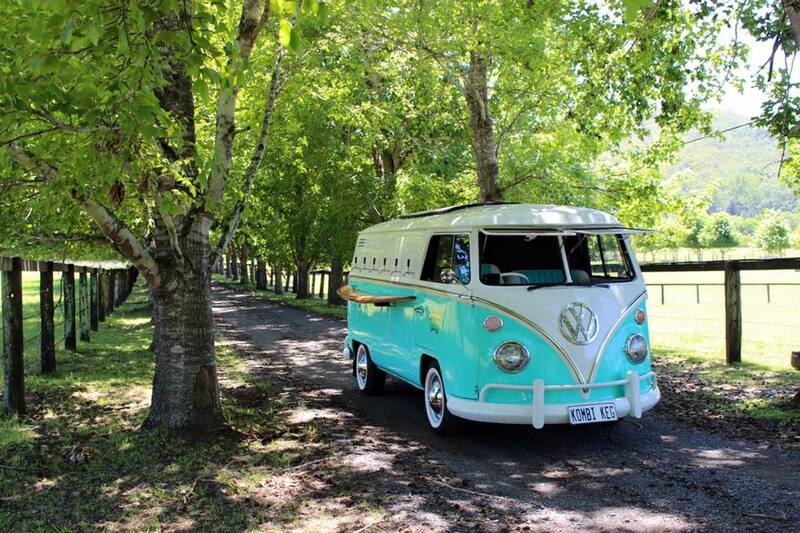 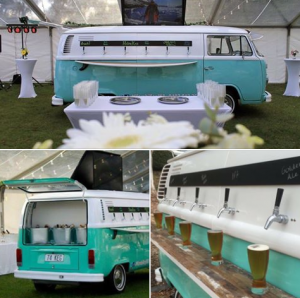 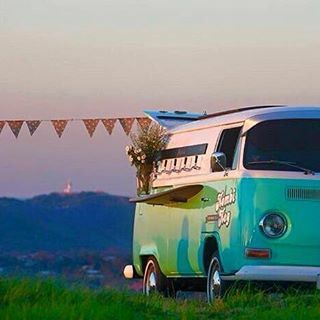 For these venues, we can dry hire the Kombi Keg (Supply our Camper for the venue to use) and provide the venue with the opportunity to provide all the alcohol. 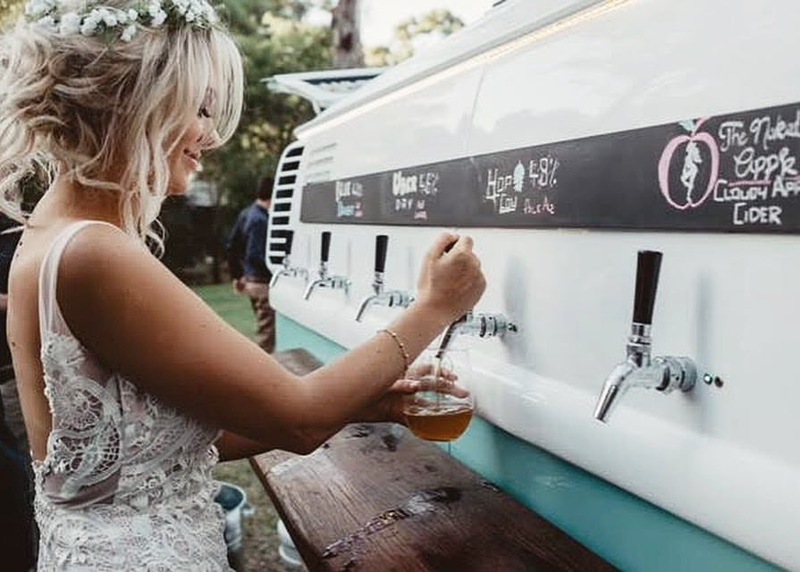 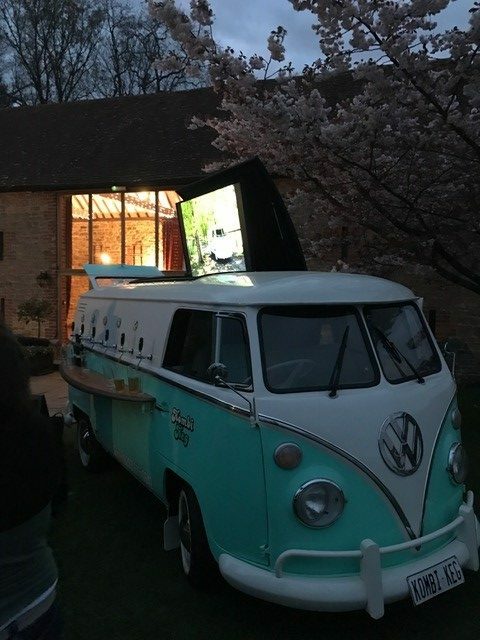 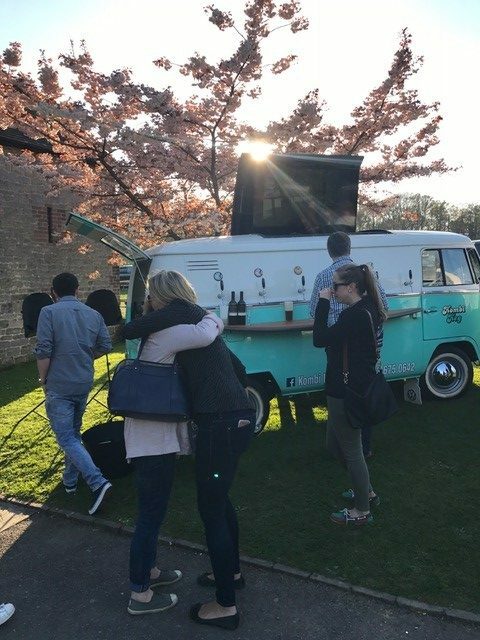 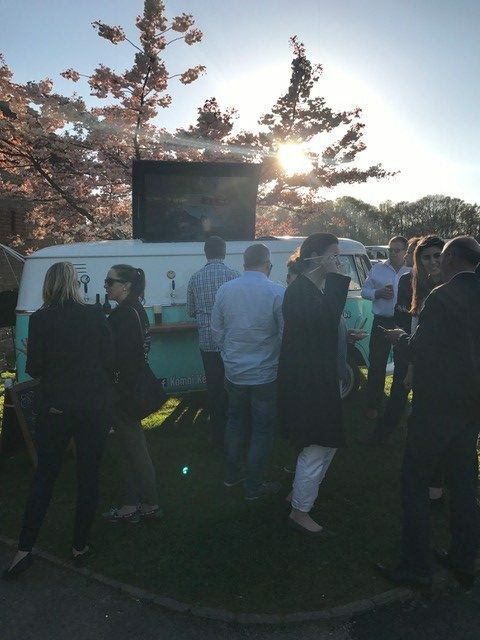 We can help by recommending the breweries that the venue may want to order the kegs from, alternately we are happy to provide the beers directly to the venue (at wholesale cost) for them to the sell on. 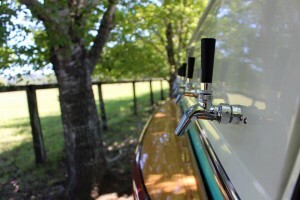 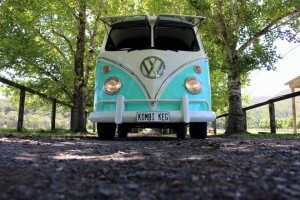 This is no problem when hiring the Kombi Keg as we hold a personal license. 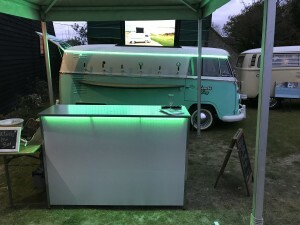 We can supply all beer at cost to you! 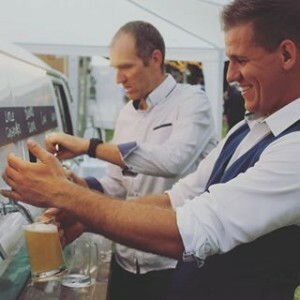 Your guests can either help themselves, or we can supply bar staff to serve your guests. 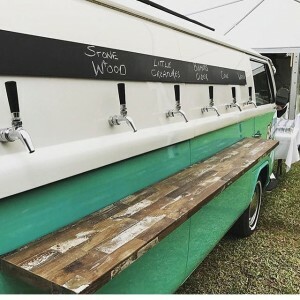 Please request a current price list. Great we can either supply the beer at cost (very low prices as we enjoy wholesale pricing) or allow you to purchase the beer directly, this option can help reduce your costs considerably. We can supply a number of kegs at cost for your guests to enjoy, when it’s finished we can then open a cash bar. 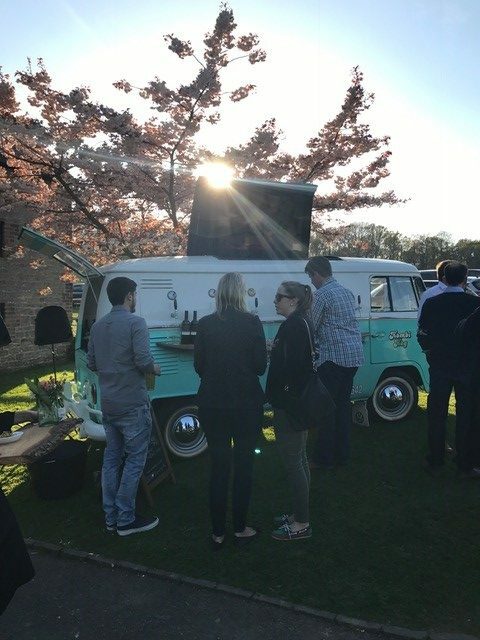 Whatever your venue demands, we would be happy to assist you in finding a workable solution to ensure both you and the venue are happy.